This exciting new tech has applications for health, shopping and more. In the future, your mobile device will become more than just a tool for making phone calls, texting, using apps and emailing. What you hold in the palm of your hand will deliver a more personalized experience, and part of that may involve emotion recognition technology. This is currently being used in certain sectors, most prominently the field of medicine. Or more specifically: telemedicine. One major player in the field is a company called Affectiva, which uses emotion recognition technology to evaluate your facial cues through your laptop, tablet, watch or smartphone. In short, your device will be able to know how you feel. She believes adding the latter to the mix will yield more positives than negatives, and even joked that in the future an app could sense if you’re stressed and “lock your refrigerator.” Hershey, on the other hand, has been testing out the technology to get consumers down the chocolate aisle. They directed shoppers towards an Affectiva-powered kiosk that was able to tell if the customer was smiling — for a smile, the customer got a chocolate. In the world of medicine, Dr. James Giordano, professor of Neurology at Georgetown University’s Medical Center, believes that emotion recognition technology can be helpful with diagnosing and treating depression. One way to do this couples that technology with deep brain stimulation (DBS) devices that can treat certain types of severe depression which are resistant to other interventions. 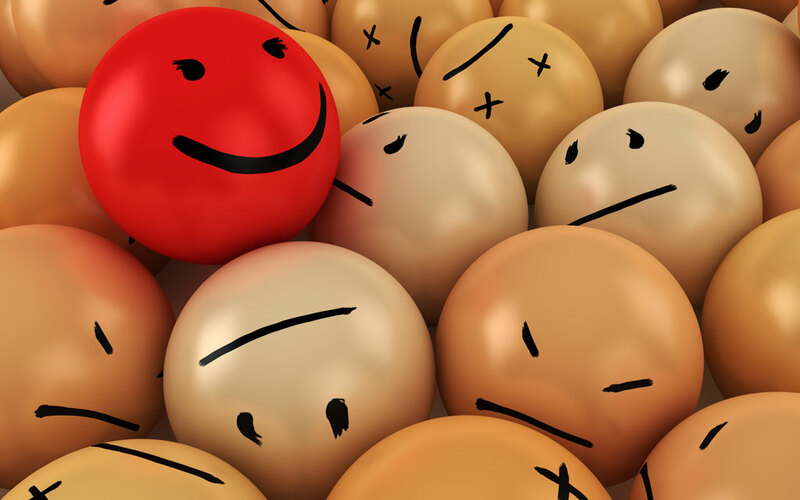 Once these biomarkers (such as a slight frown) are evaluated against a database of information, they can indicate one’s mood, or a shift in one’s mood state. “The elegance of these types of systems is that they pair computational technology and neurotechnology to enable considerable personalization, independence, adaptability and flexibility in treating severe forms of depression,” Dr. Giordano notes. Back at home, in our daily lives, this technology will allow us to hold our emotions in our hands, and therefore make them easier to track. Most notably, it will allow the user to monitor the way they think, feel, and relate to others, and hopefully allow us to better understand our emotional states.